A very important aspect of your security camera system is capturing the sound around your home or business. 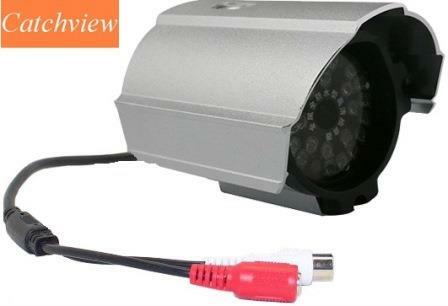 The Catchview CV-MP208 Outdoor Waterproof Metal House Surveillance Security Camera Microphone is deal for building into other equipment or existing cameras or just stand alone to take on the elements. Unlike any other CCTV microphones available this has been sealed and protected for outdoor use .The great part about this accessory is that it is able to add an extra dimension to your current security system. This is one of the best improvements you could attain. • Size: Φ = 69mm, h = 39mm. A very important aspect of your security camera system is capturing the sound around your home or business. 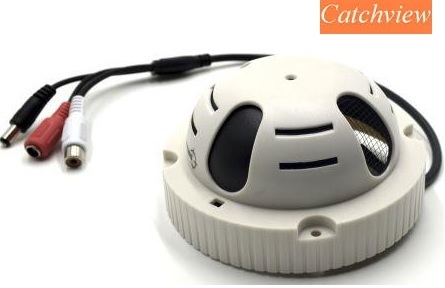 By installing the Catchview CV-MP016 Smoke Detector type Surveillance Security Camera Microphone will dramatically increase your protection. 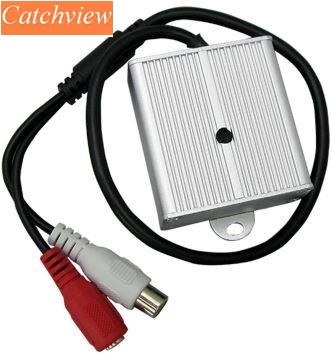 The great part about this accessory is that it is able to add an extra dimension to your current security system. This is one of the best improvements you could attain. • Flexible positioning with included 18M/60ft cable. • Works with any camera. 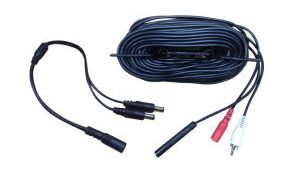 • Audio pickup range from 5M to 8M. A very important aspect of your security camera system is capturing the sound around your home or business. By installing the CatchView CV-MP017 security camera microphone will dramatically increase your protection. The great part about this accessory is that it is able to add an extra dimension to your current security system. This is one of the best improvements you could attain.